Real Orangy is a ceramic art by Viva Jones which was uploaded on January 15th, 2010. 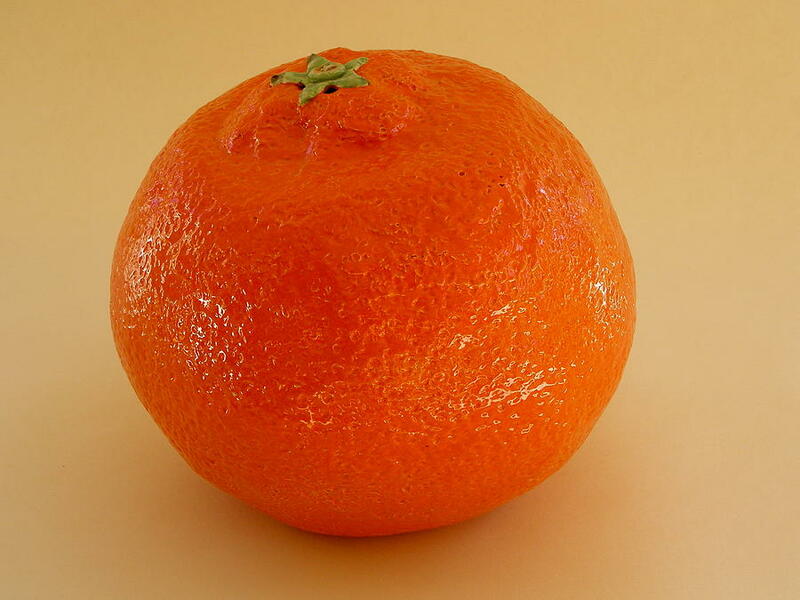 This orange isso true to life it is mouthwatering. There are no comments for Real Orangy. Click here to post the first comment.